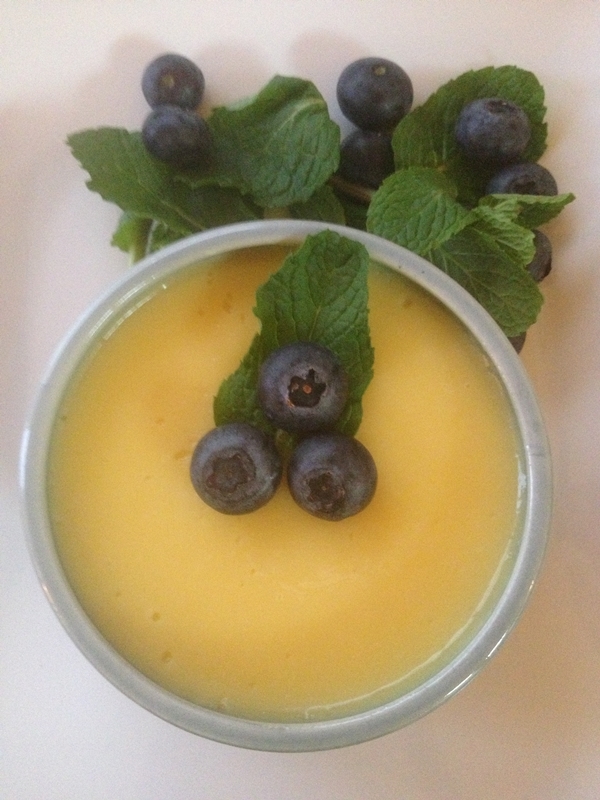 37 Cooks: Sciabica’s Lavender & White Chocolate Custard! I was no stranger to the Sciabica Olive Oil Company when we started this challenge. I have been a fan of their Lavender Olive Oil for a while. I was so thrilled to bring this olive oil out of my skin care regimen and into the kitchen! As soon as we started the challenge, I knew I had to make a custard. The result was pretty amazing. The Sciabica Olive Oils are infused so beautifully, you can truly smell and taste the essence of the olive oils. The lavender olive oil in the custard was a delightful surprise for my unsuspecting guests! In a saucepan, bring the cream, sugar and vanilla to a boil over medium heat. In a mixing bowl, whisk the egg yolks and the Sciabica’s Lavender Olive Oil. Add about a third of the cream mixture to the eggs, whisking constantly. Return the pan to the heat and whisk the egg yolk mixture into the remaining cream mixture. Keep whisking until the mixture starts to thicken. Transfer the mixture into a medium mixing bowl or large measuring cup for pouring. Add the white chocolate chips and whisk until all of the chocolate has melted and the mixture is smooth and creamy. Divide between the ramekins and refrigerate until completely cooled and set, approximately 4 hours. Garnish with mint leaves and blueberries if desired. If you are not planning to serve the custard after it sets, make sure to cover them with plastic wrap and store in the refrigerator. Allow the custard to sit out for about 30 minutes before serving. Just gorgeous, isn't it Mary?